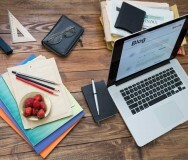 Does Your Nonprofit Need a Blog? If your nonprofit has something to add to the online conversation about your mission, the time to start a blog might be now. Having an online presence is crucial to your nonprofit's success — but does that mean your organization should start a blog? Before you decide, research how your mission is currently being discussed online, the work needed to maintain an effective blog and the possible benefits of creating this kind of content. What exactly is a blog these days? A blog is a website dedicated to opinions, activities and experiences. In the simplest terms, blogging is the regular posting of short-form content. While many blogs are written by people looking for a creative outlet or to bring in money by selling ad space, businesses have long used blogs as marketing tactics to increase their online visibility and drive traffic to their websites. Blogs, which have been around since the late 1990s, have also managed to evolve as new platforms and formats become available. With the dawn of YouTube, blogs became more visual (vlogs). Popular sites such as Huffington Post, BuzzFeed and Medium opened the door to virtually anyone to contribute a blog post to a wide audience. For those who like to keep it short and sweet, Twitter introduced the concept of microblogging. Is there a need for a blog about your mission? Before creating a blog for your nonprofit, spend some time online to see how your mission and other topics of interest to your audience are being discussed. Is there a thriving blog conversation taking place that you could add to or take part in? You might contribute posts to these blogs before starting your own. Also, consider working in partnership with established bloggers to help your cause or spread the word about your organization to a larger audience. If it appears that there's little interest in discussing your mission online, you're in a slightly more difficult spot. It's easier to join a conversation than to start one. You could either make it your goal to get people talking online about your area of interest — or reconsider whether a blog is the right approach. If there's a need, why not? Keep in mind that if you skip a few posts or more, visitors to your site will find an inactive blog — which could have a negative impact on your organization. If your nonprofit has something to add to the online conversation about your mission and you've got the resources to manage and promote a blog, don't wait. 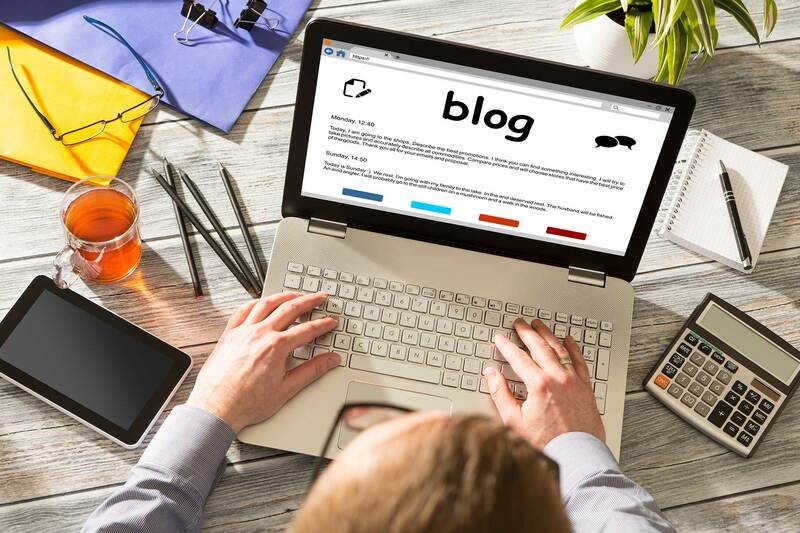 Starting a blog could be a great opportunity for your organization to stand out and connect with more supporters.